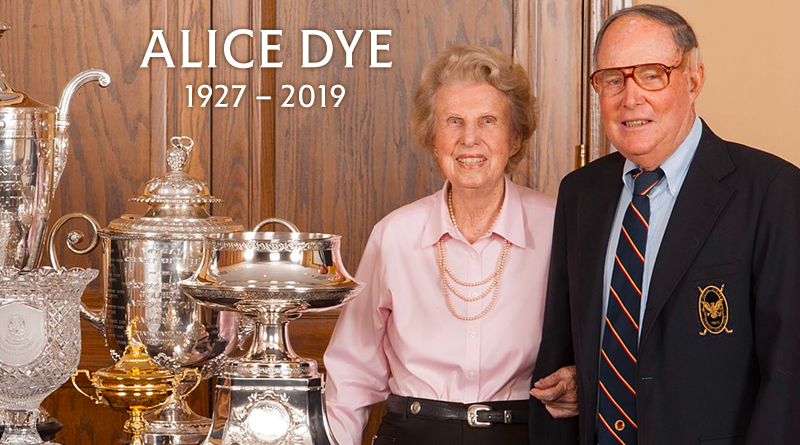 Alice Dye, whose influence on golf course design in the United States was invaluable, died Friday in Florida at the age of 91. The American Society of Golf Course Architects tweeted the news. 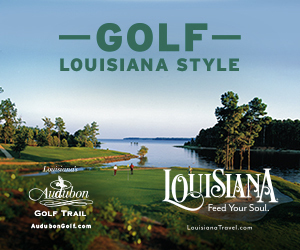 It was first reported by Golf Channel. The woman known as the “First Lady” of golf architecture in the U.S. was the wife of renowned golf course architect Pete Dye. 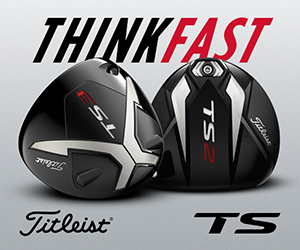 Read the complete article at Golfweek HERE.